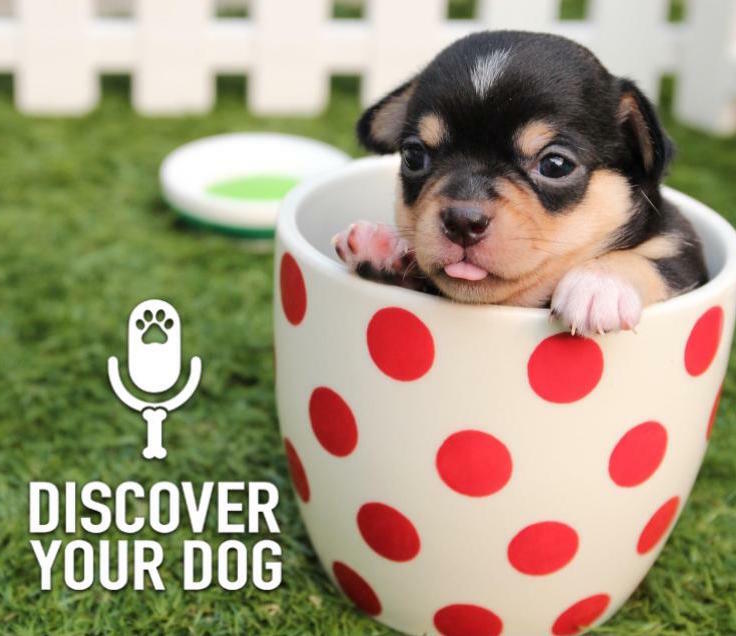 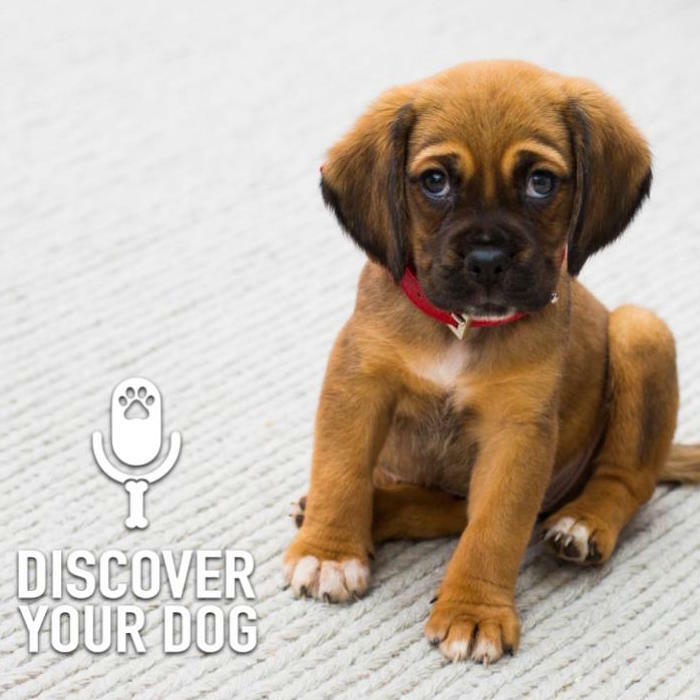 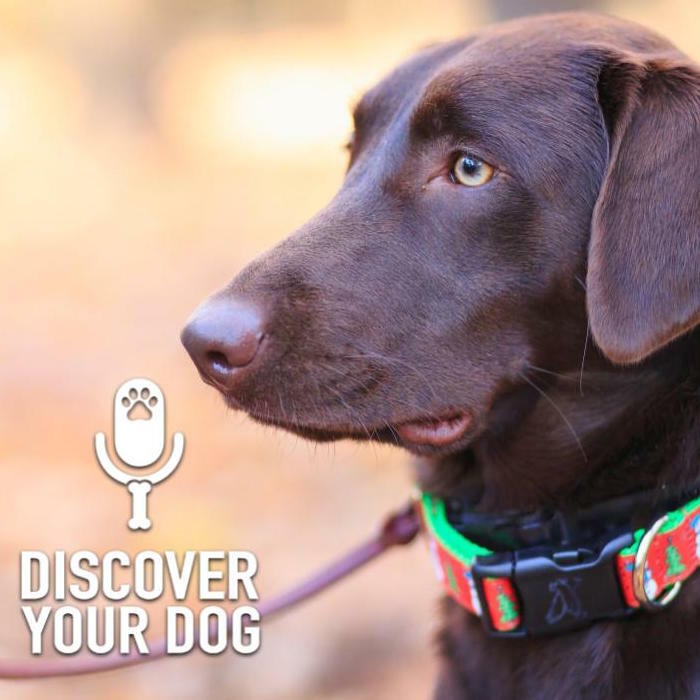 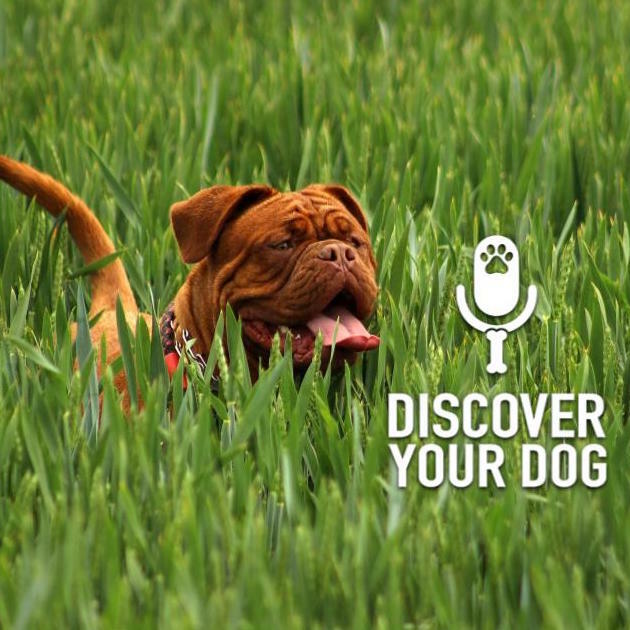 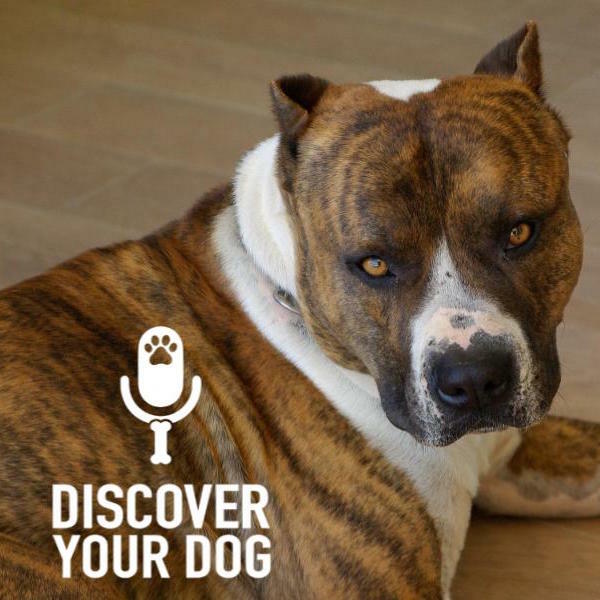 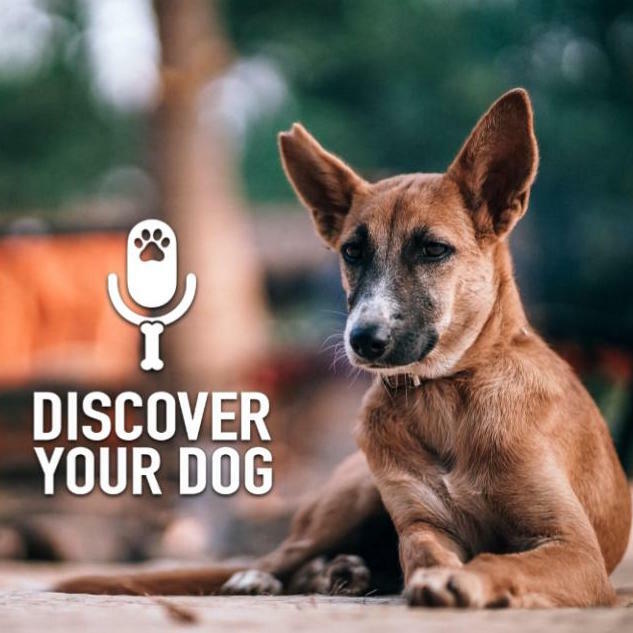 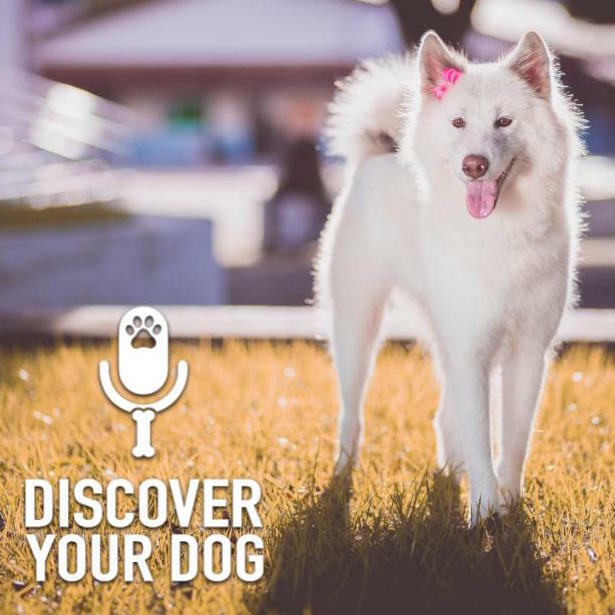 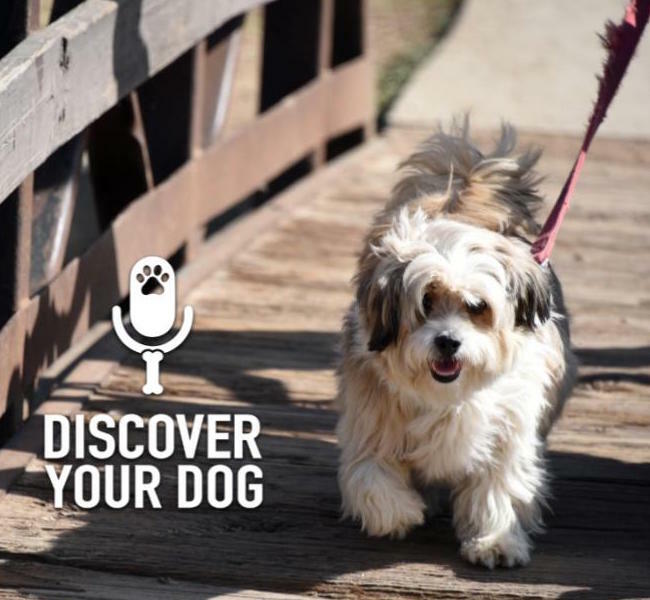 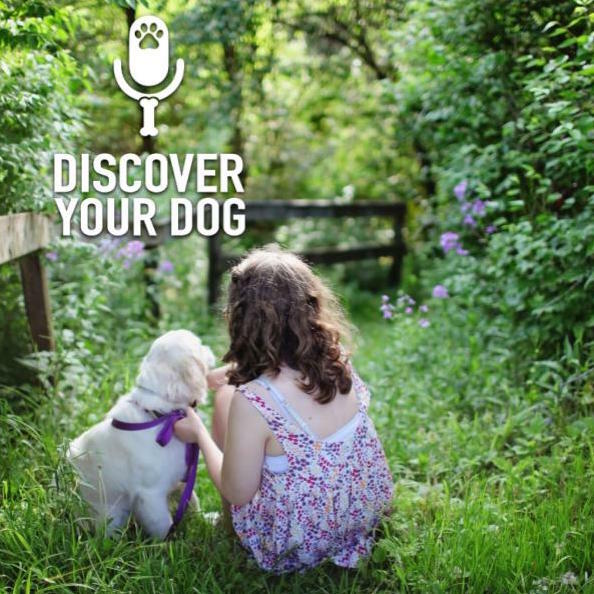 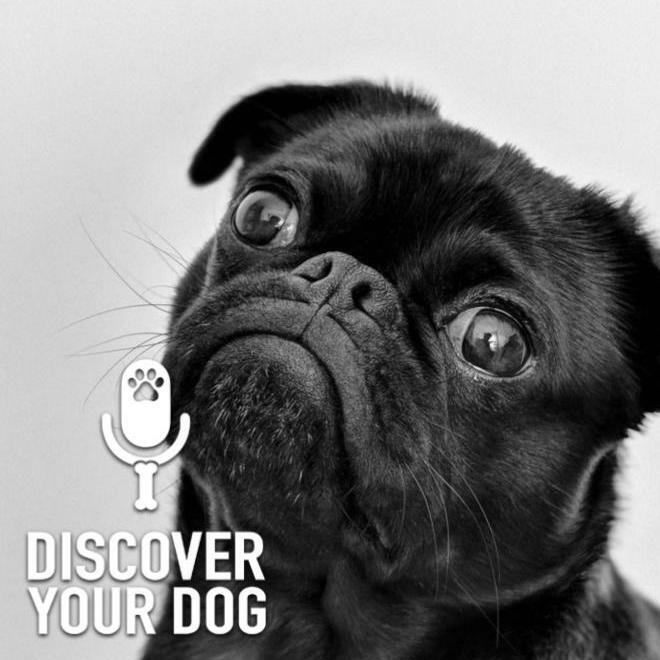 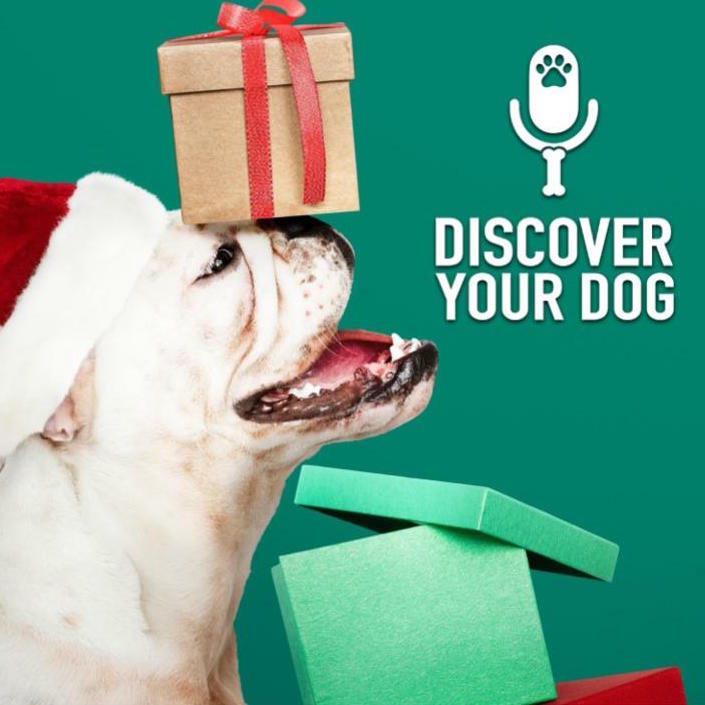 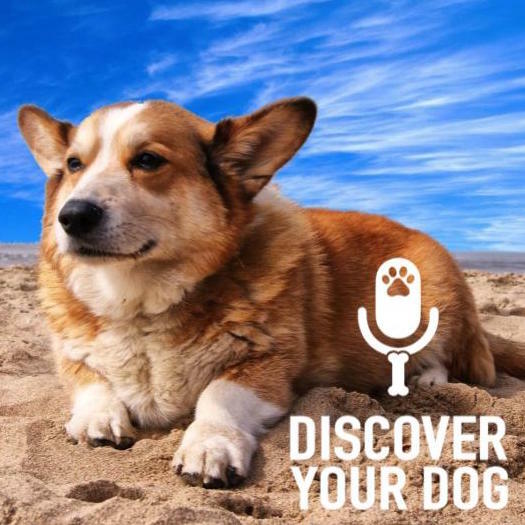 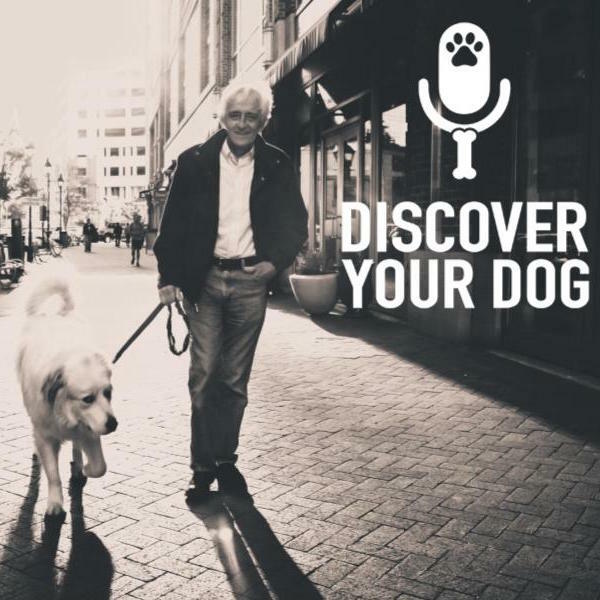 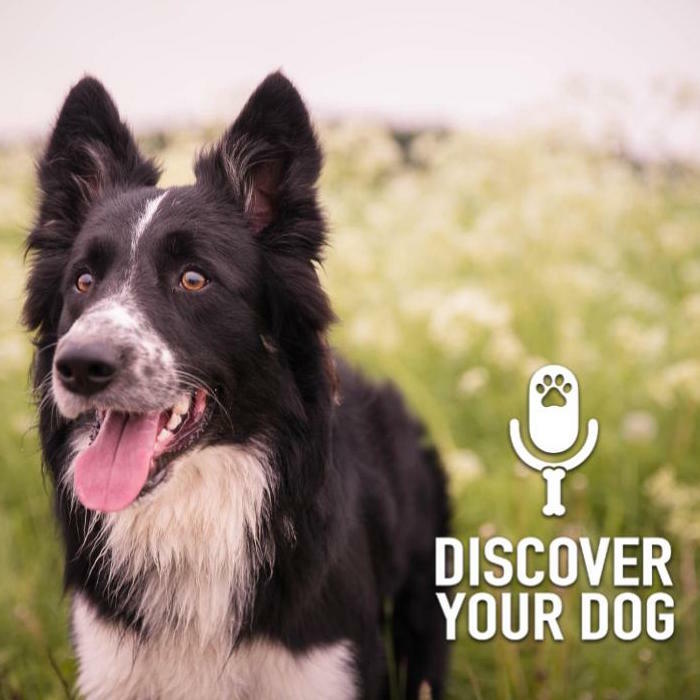 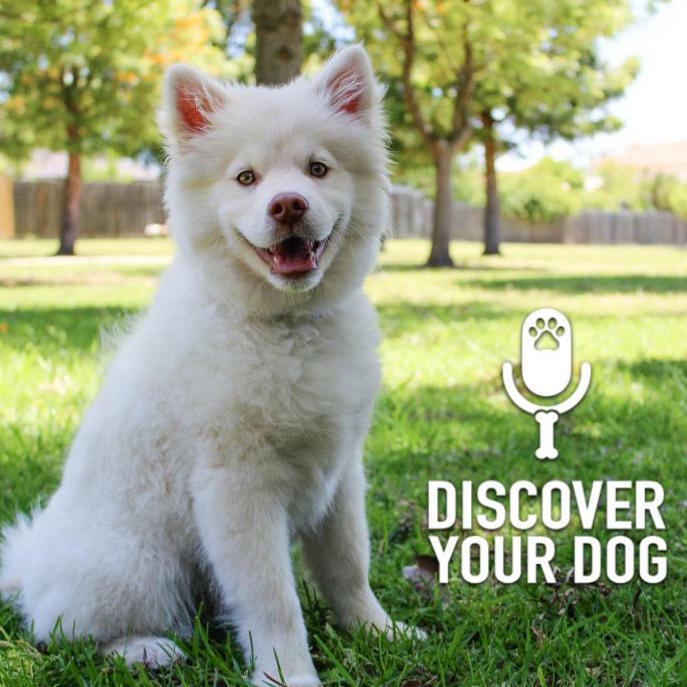 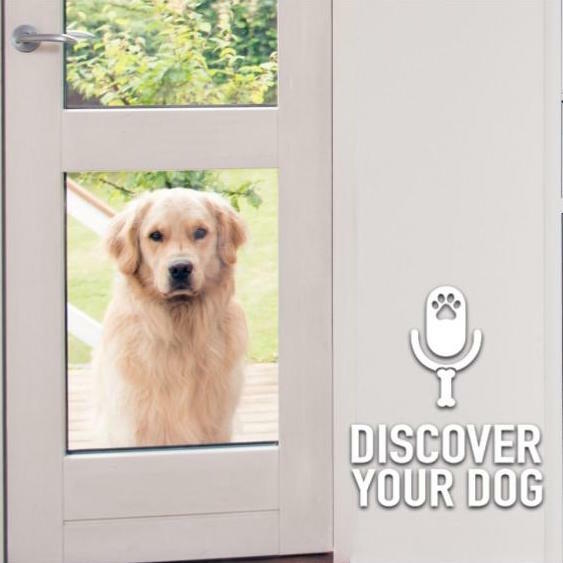 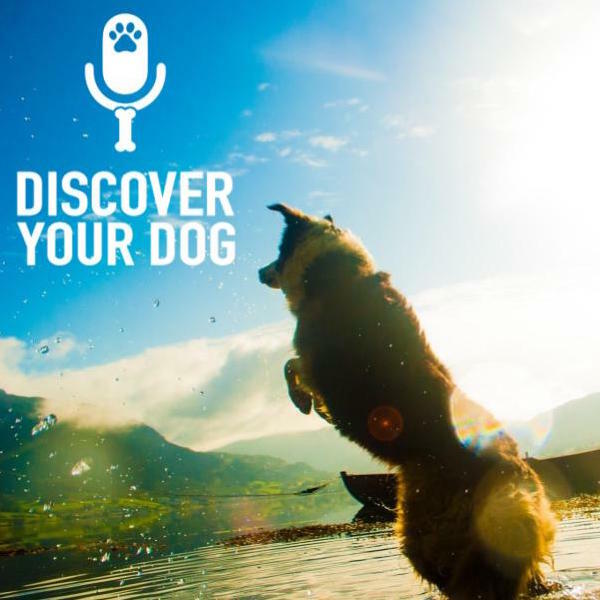 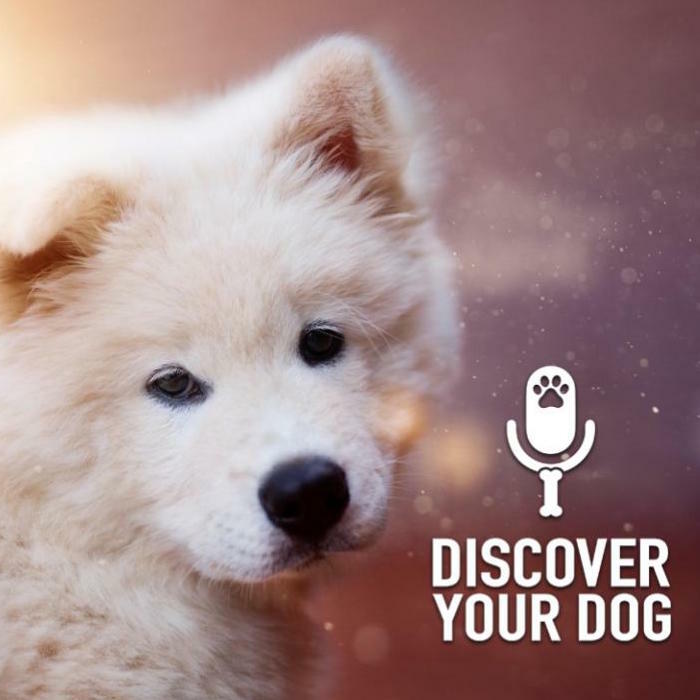 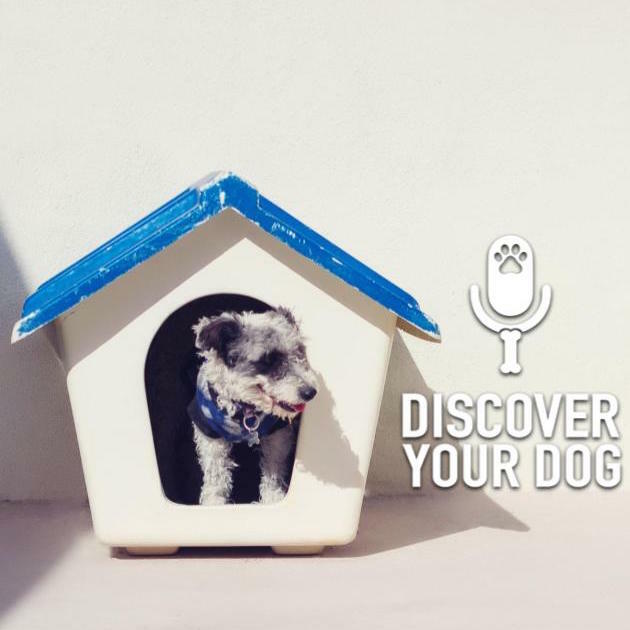 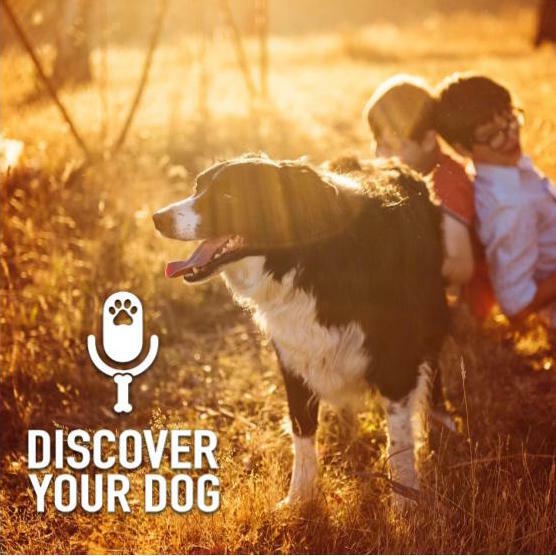 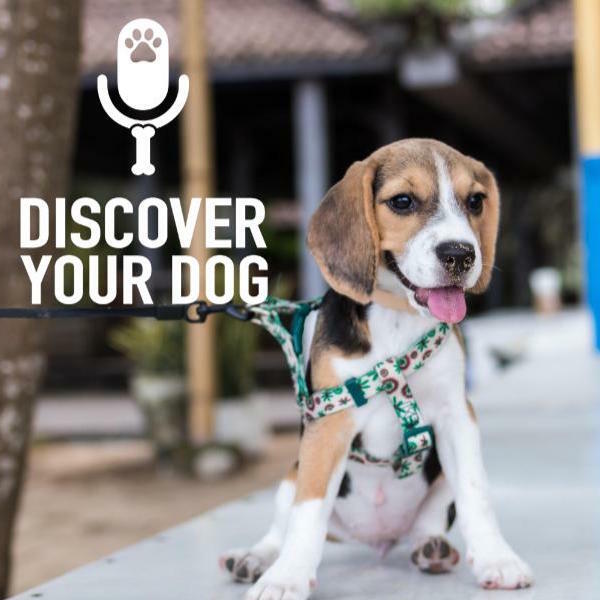 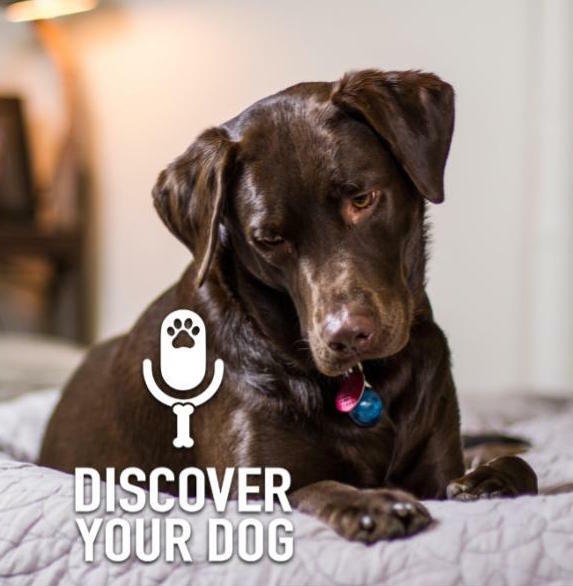 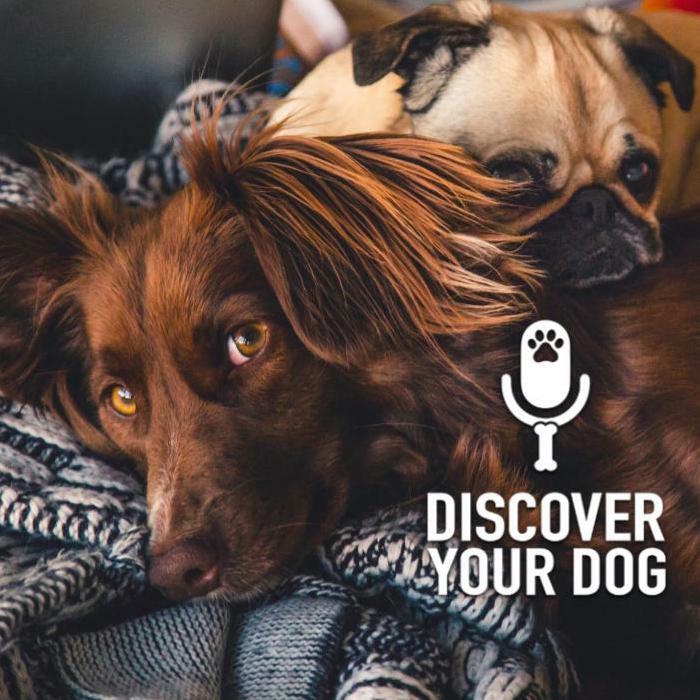 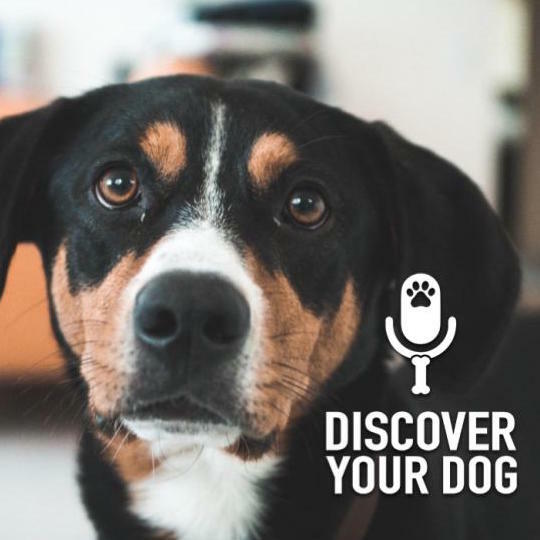 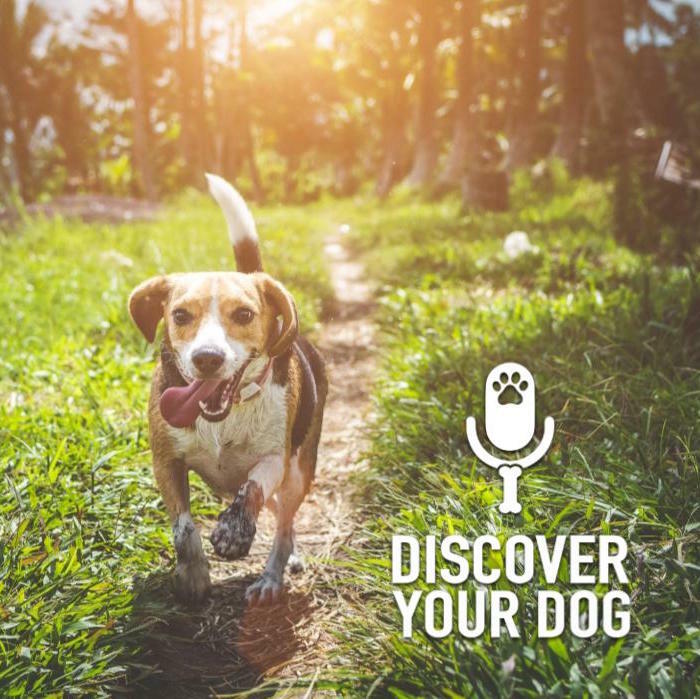 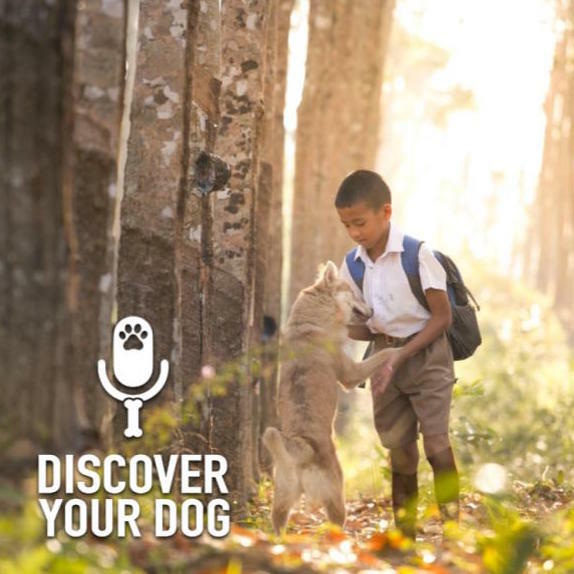 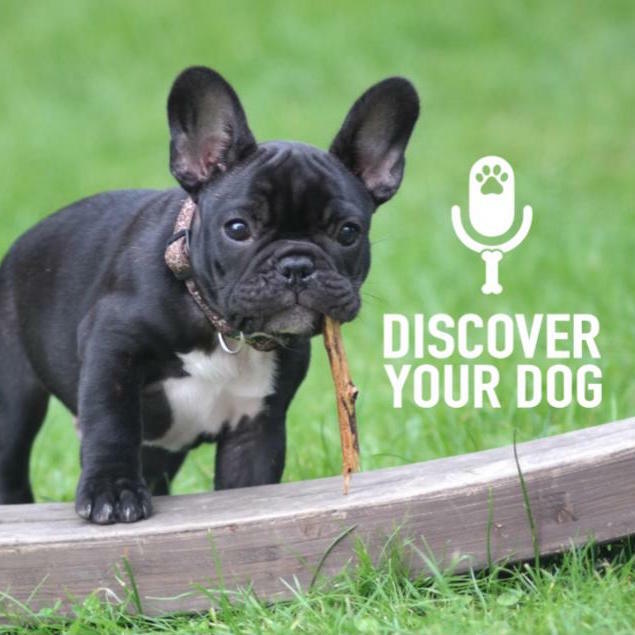 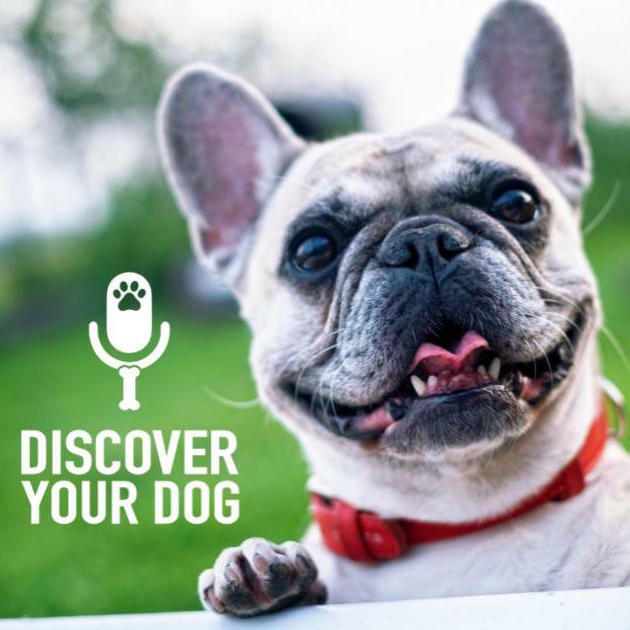 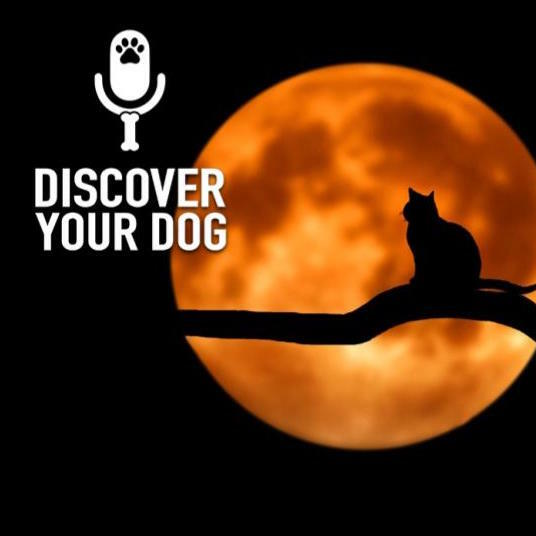 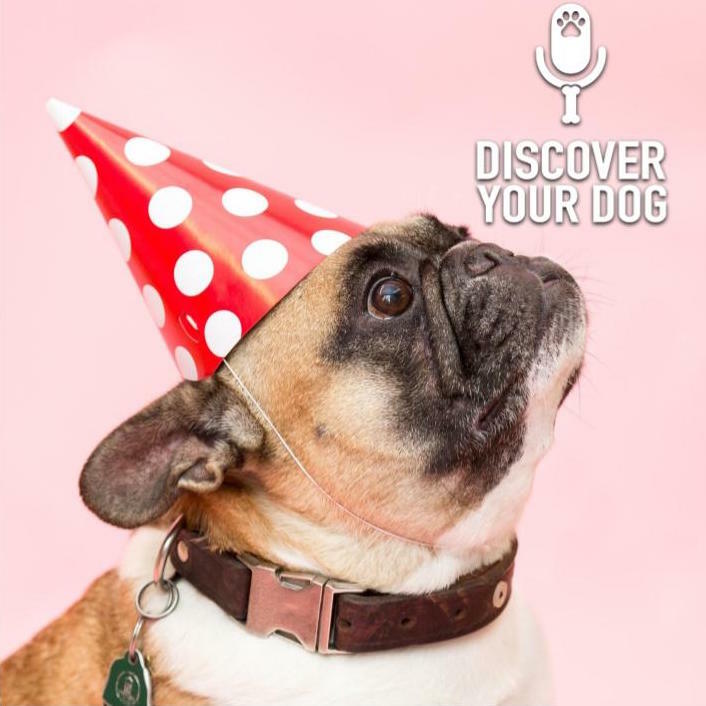 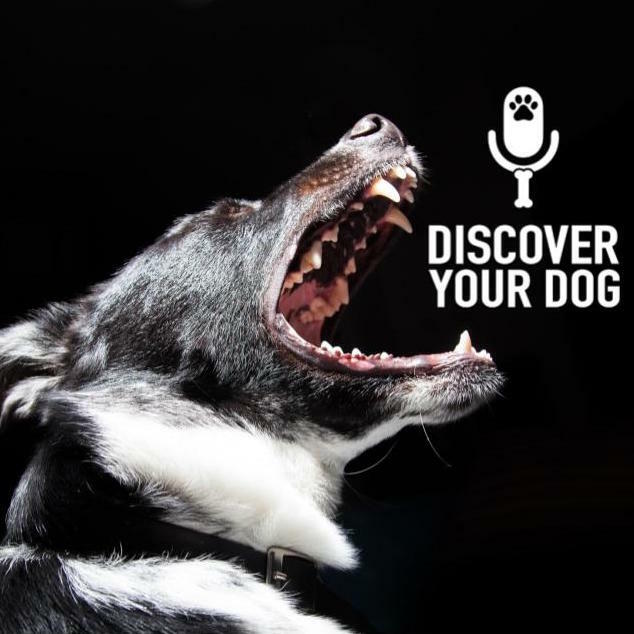 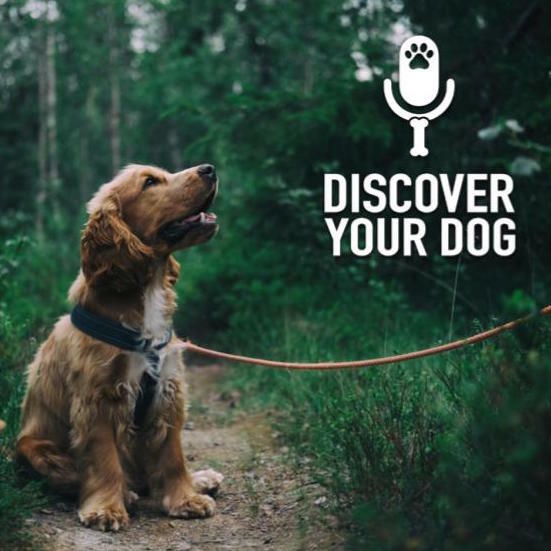 Episode 175 of Discover Your Dog focuses on maintaining consistency with your dog, regardless of the time, place or situation. 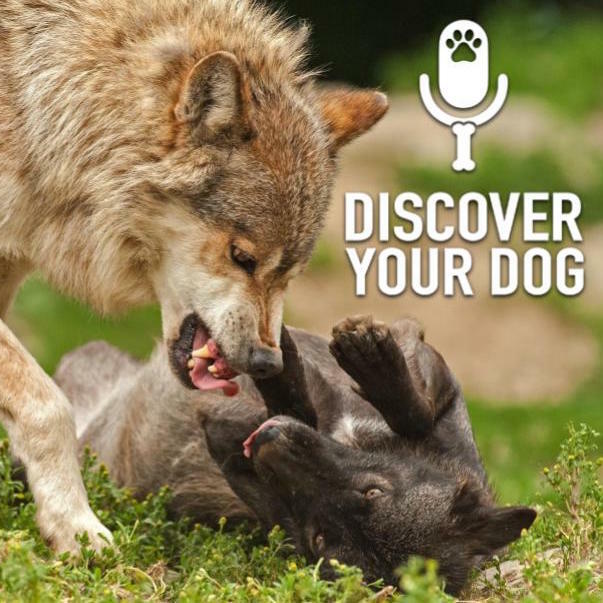 Ever have a bad day at work and come home and react to your loved ones differently? 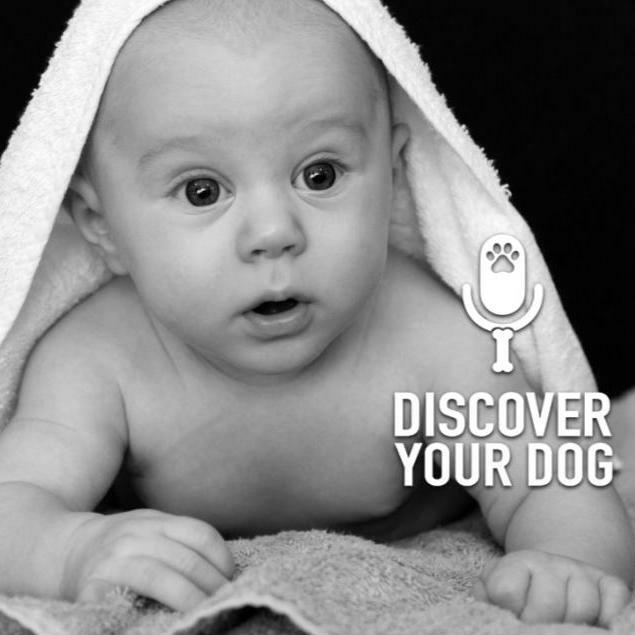 Humans are able to process your change in reaction. 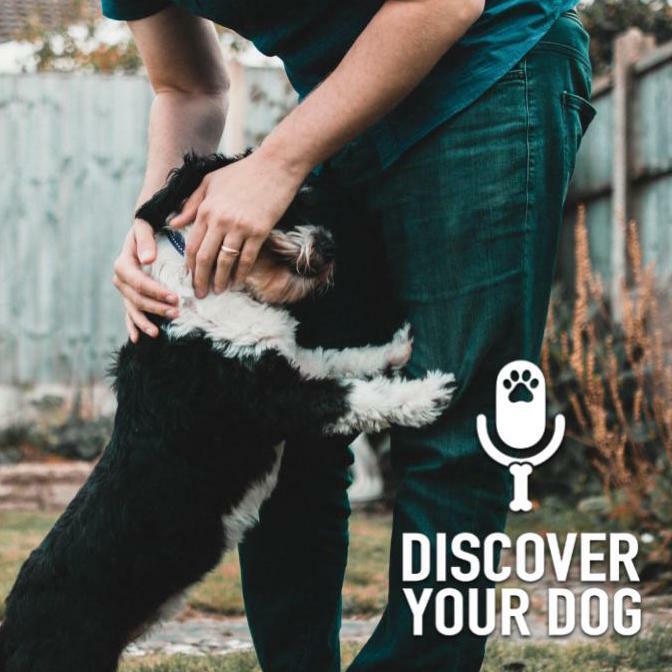 However, is your dog able to do this? 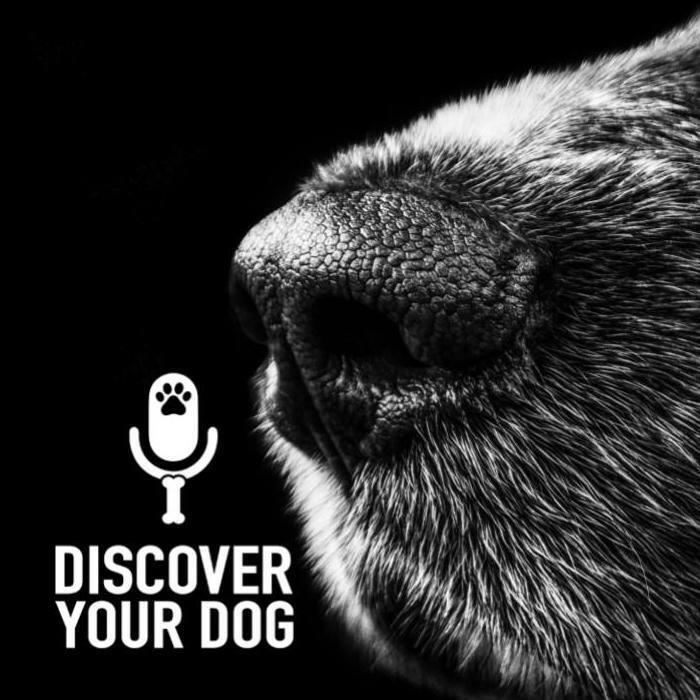 Are dogs able to process your change in reaction because they know you had a bad a work? 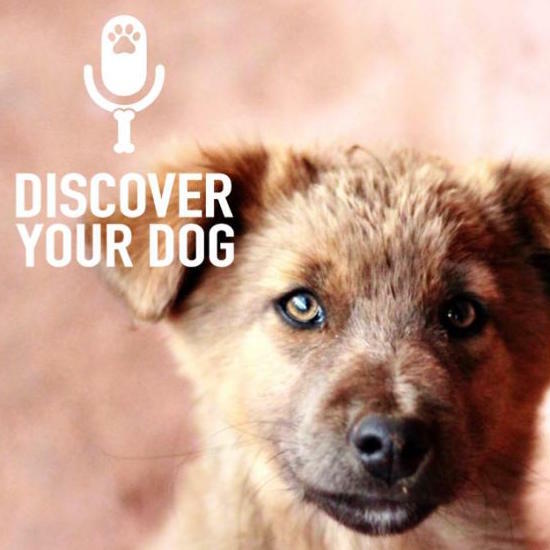 How can we help our beloved four legged friends in this situation? 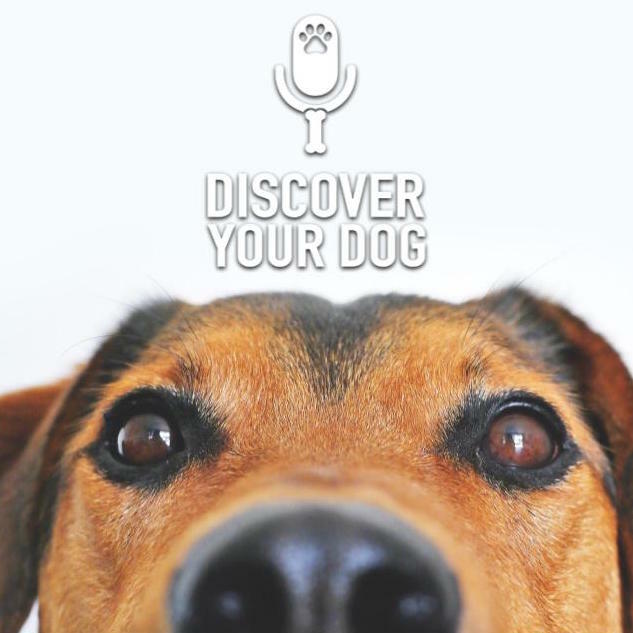 Today, Bennie will discuss the importance of remaining consistent in your reactions. 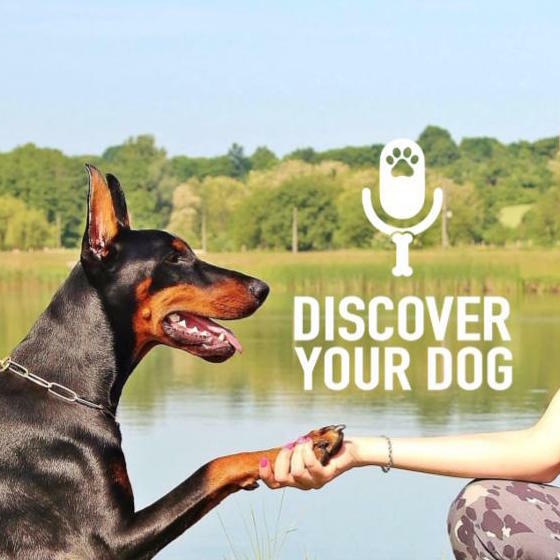 Let s clear our minds, enter our peaceful place and tune in! 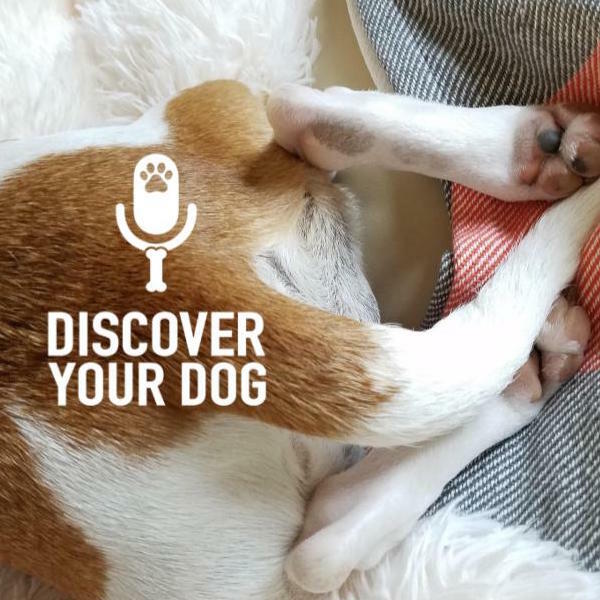 The post Ep 175 Sending Mixed Signals to Your Dog appeared first on FamilyDogFusion.